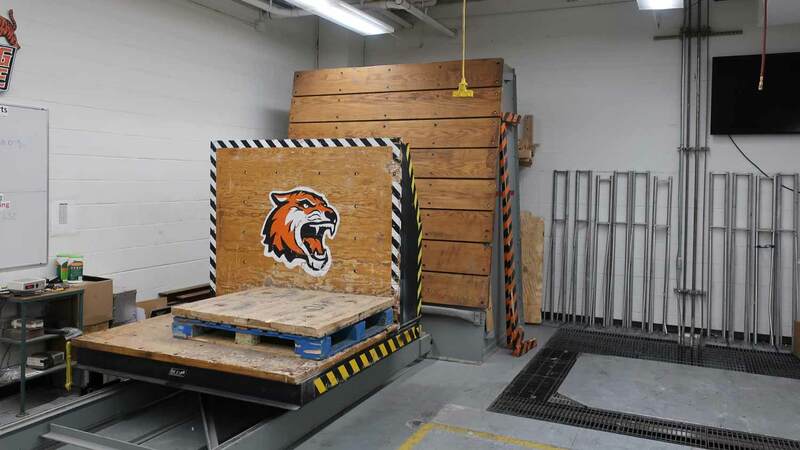 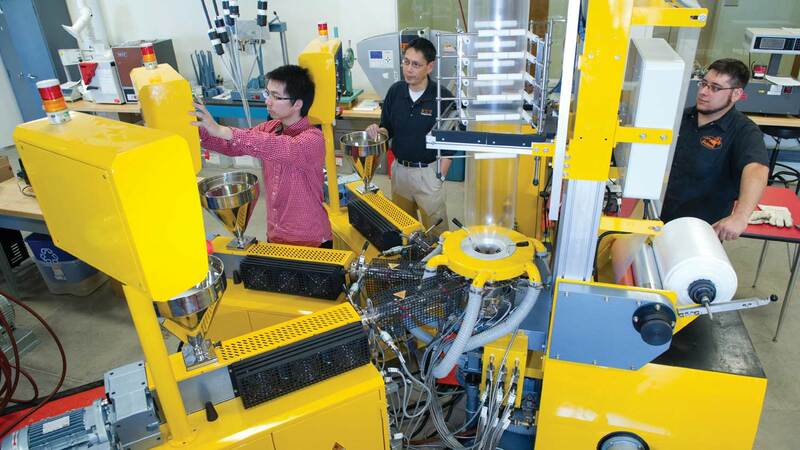 The RIT Packaging Materials laboratory is an academic laboratory used by students as a resource for understanding material properties, the equipment and material found in the lab allows students to conduct an array of material property testing along with equipment to prototype packages. 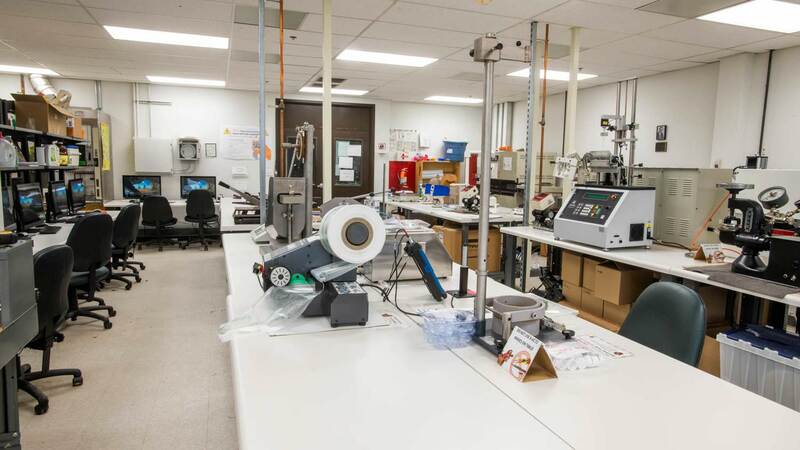 Some of the equipment located in the Materials Laboratory is calibrated and available for material property testing for a vast range of clients. 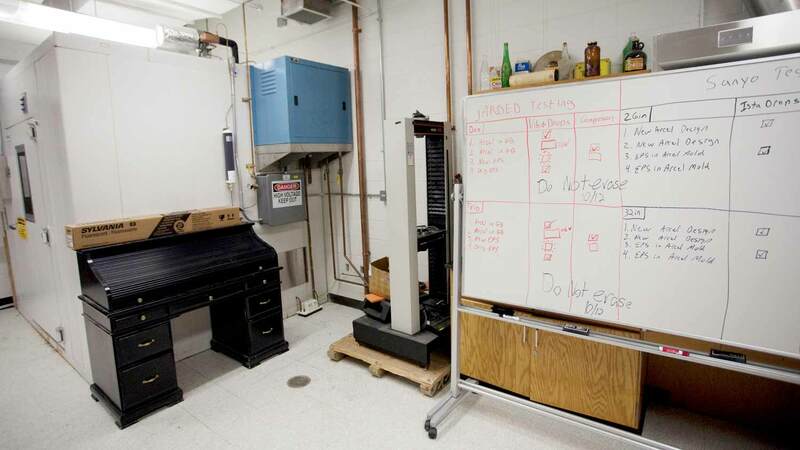 Monday - Friday 8:30 a.m.-4:30 p.m.